Children's Maxi Poster: If you have discovered the three dimensional world of Minecraft and love it, this awesome poster featuring a host of characters from the ever popular computer game will put a smile on your face! 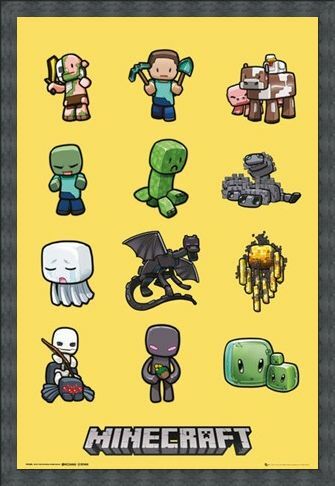 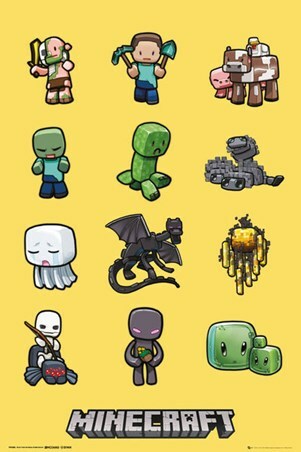 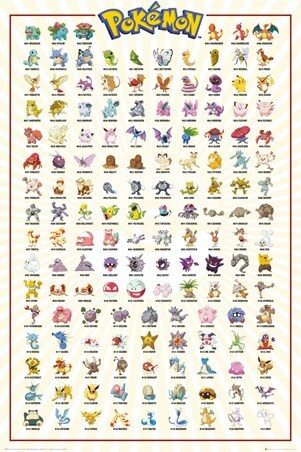 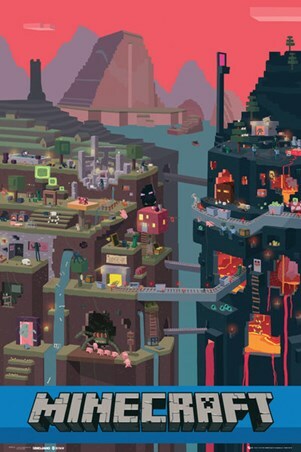 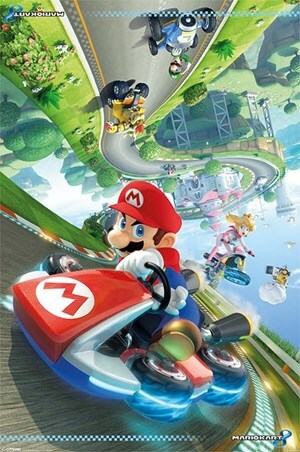 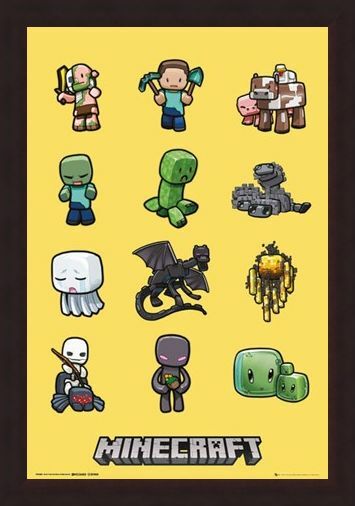 Minecraft's trademark pixelated style is featured on this maxi poster as twelve cute characters from the game are pictured against a bright yellow background, including Zombie and Ghast. 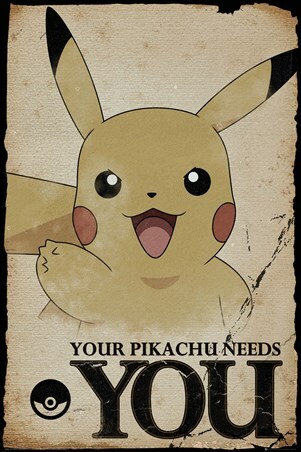 So why not hang this poster on your wall to accompany you in your Minecraft adventures? High quality, framed Minecraft Characters, Minecraft poster with a bespoke frame by our custom framing service.